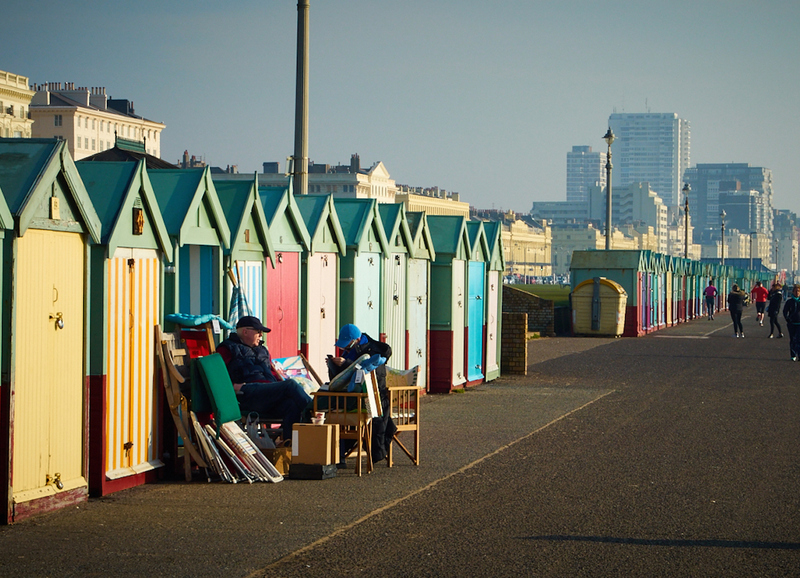 Brighton’s location has made it a popular destination for tourists, renowned for its diverse communities, quirky shopping areas, large cultural, music and arts scene and is the most popular seaside destination in the UK for overseas tourists. On a bright Sunday morning folk just head down to the prom …. and so does life.